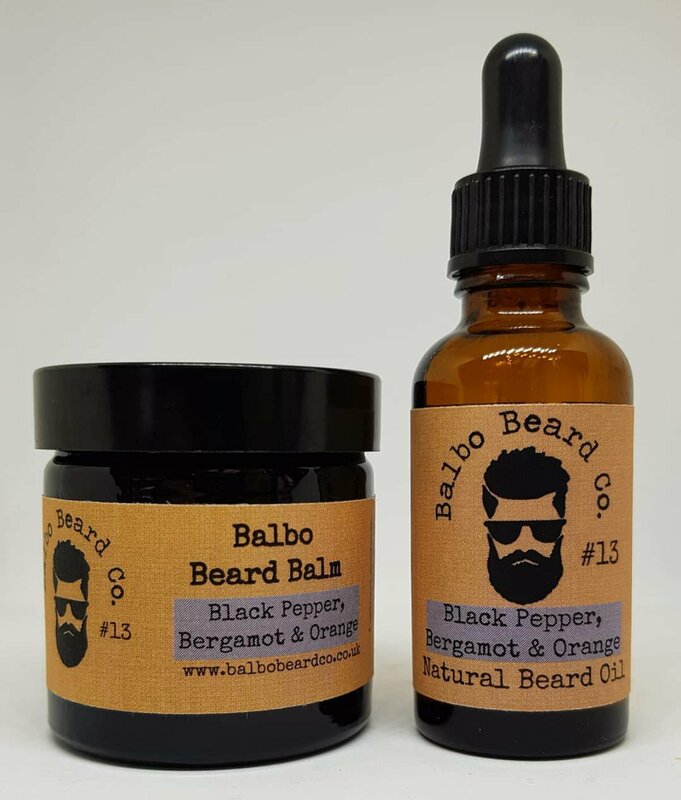 Buying from Balbo Beard Co not only means you will get products of a high quality, but also a wide range of scents and #13 is the latest scent. The base is the same base used throughout the Balbo beard oil range and contains Grapeseed, Jojoba and Argan carrier oils. This blend and the ratios used in the blend always leaves my beard feeling soft, looking good and of course will also take care of the skin and hair follicles. The #13 scent is a blend of Black Pepper, Bergamot and Sweet Orange essential oils and is a muted scent unlike the usual Balbo scents that are vibrant. My personal preference is a scent that pops out at you, but I think that Rhian has made the right choice here as many people aren’t keen on a scent that is so noticeable. Whenever I review for Balbo Beard Co it is really about the scent as I am very familiar with the quality of the bases of these products and I said, you can’t go wrong by buying from Balbo Beard Co.